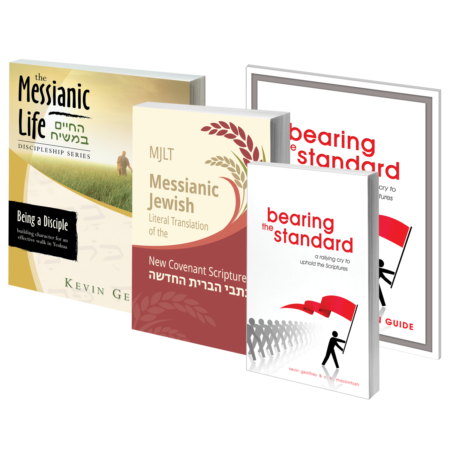 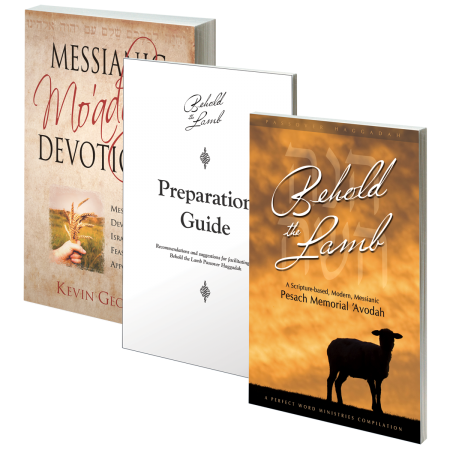 All the titles in the inPrint series, including their original audio teachings. 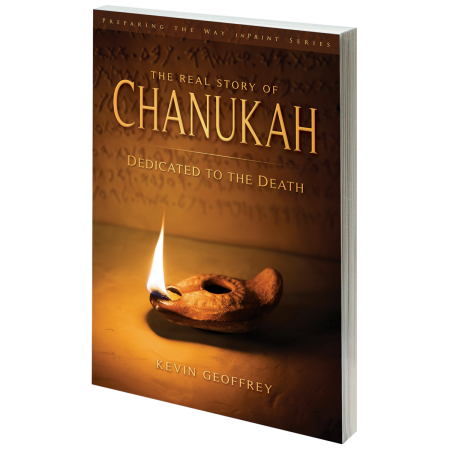 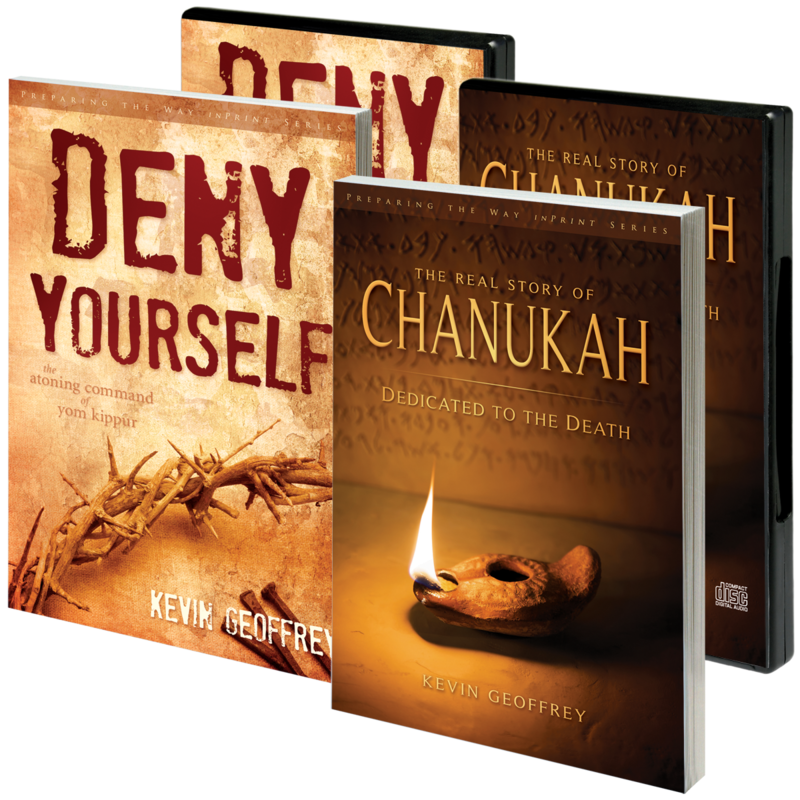 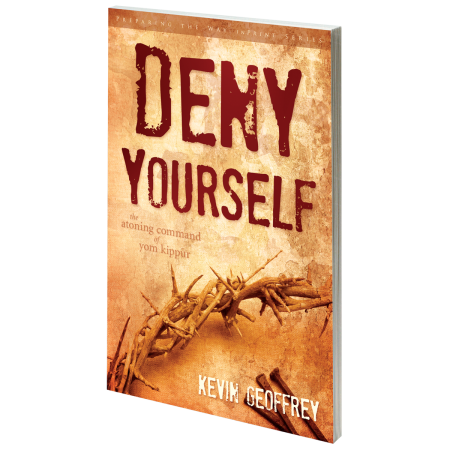 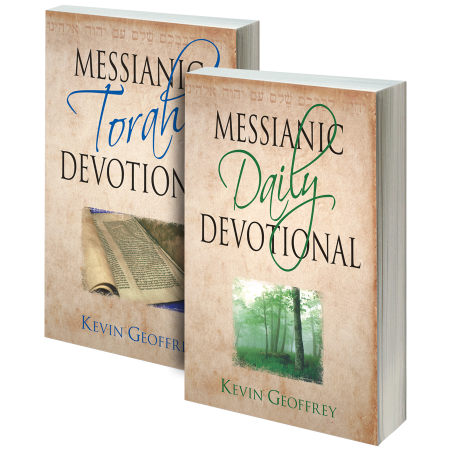 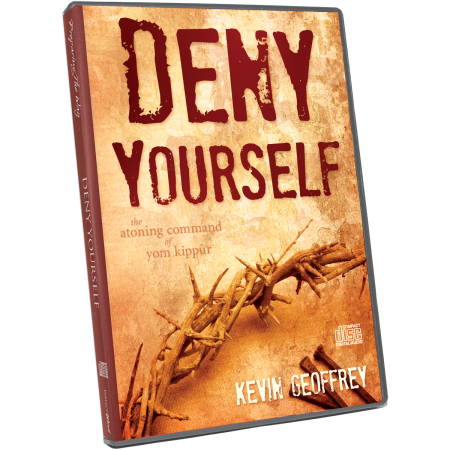 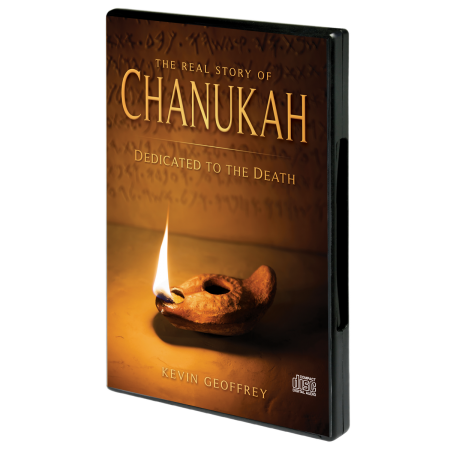 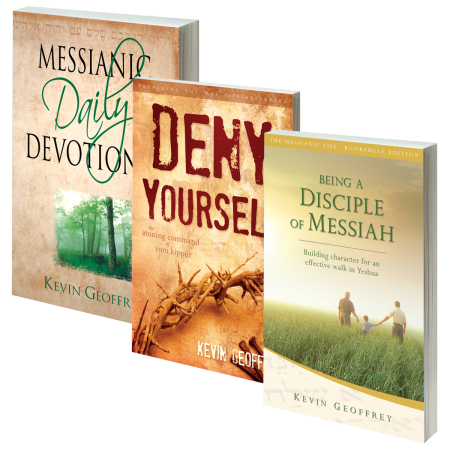 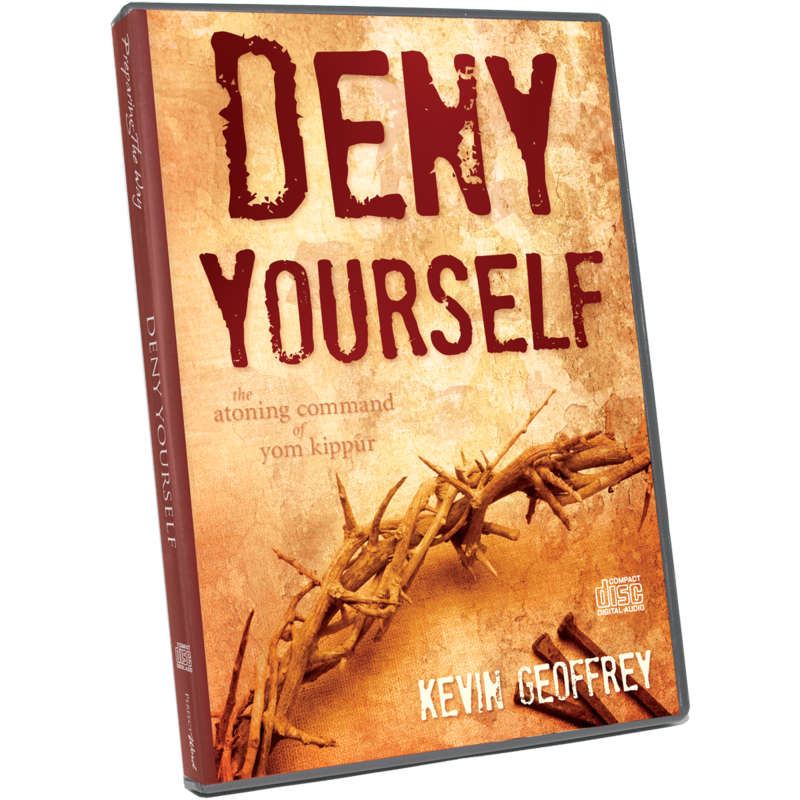 This special package includes “The Real Story of Chanukah” (Book & audio teaching), and “Deny Yourself” (Book & audio teaching). 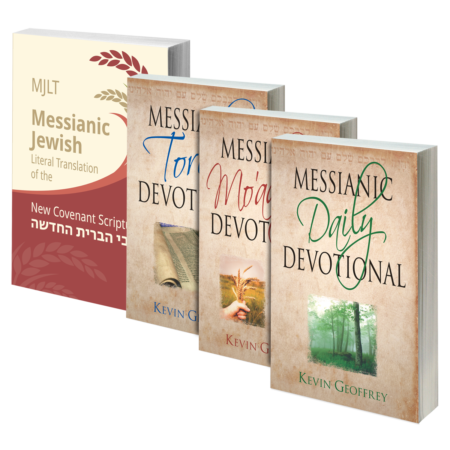 This pack is available without the audio teachings as a two-pack. 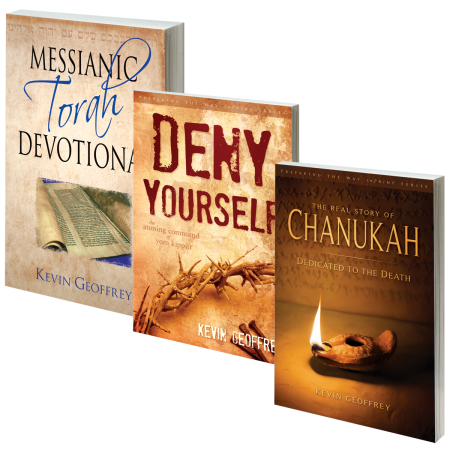 Please choose from the options above.